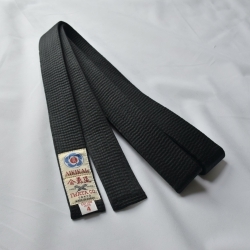 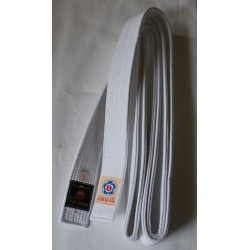 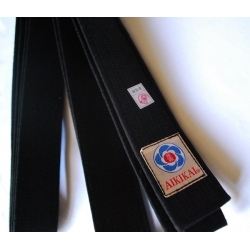 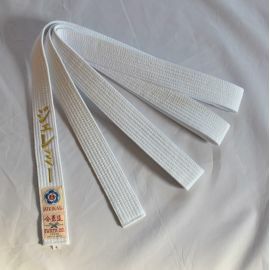 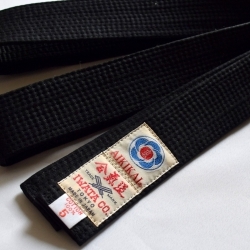 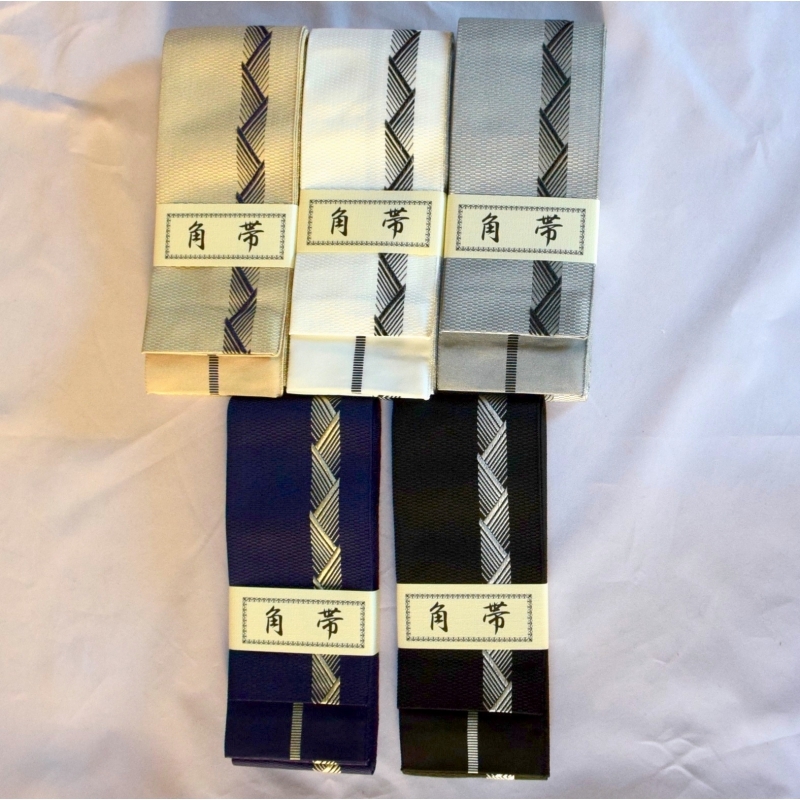 Traditional Kakuobi belt ya (arrow) gasuri, reversible, made in Japan. 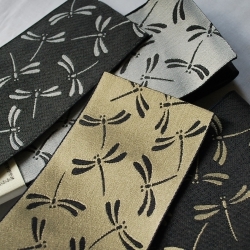 Obi Awasé: double jacquard fabric, twice as thick as "Hitoé". 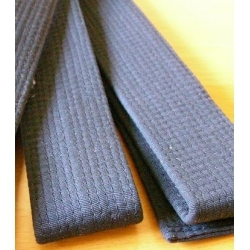 Soft to the touch, very comfortable but solid at the same time. 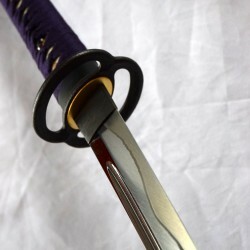 YA means "arrow" in Japanese. 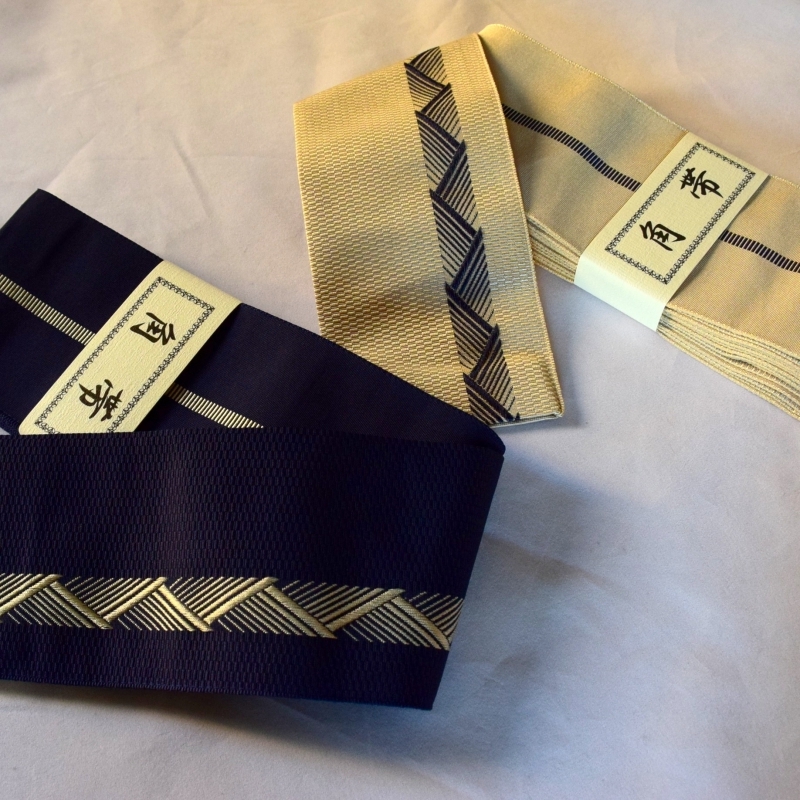 The motif of this kakuobi is an arrow, traditional pattern frequently used. 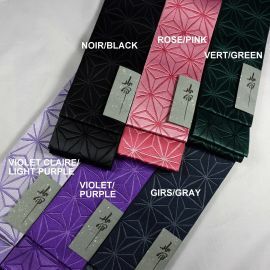 Beautiful and unique design. 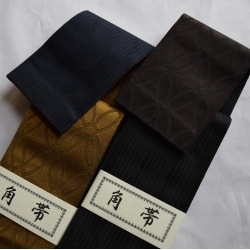 Reversible. 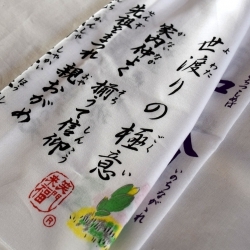 * The town of Kiryu is located in Gunma Prefecture. 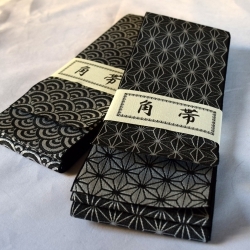 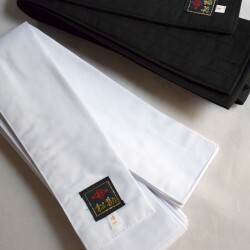 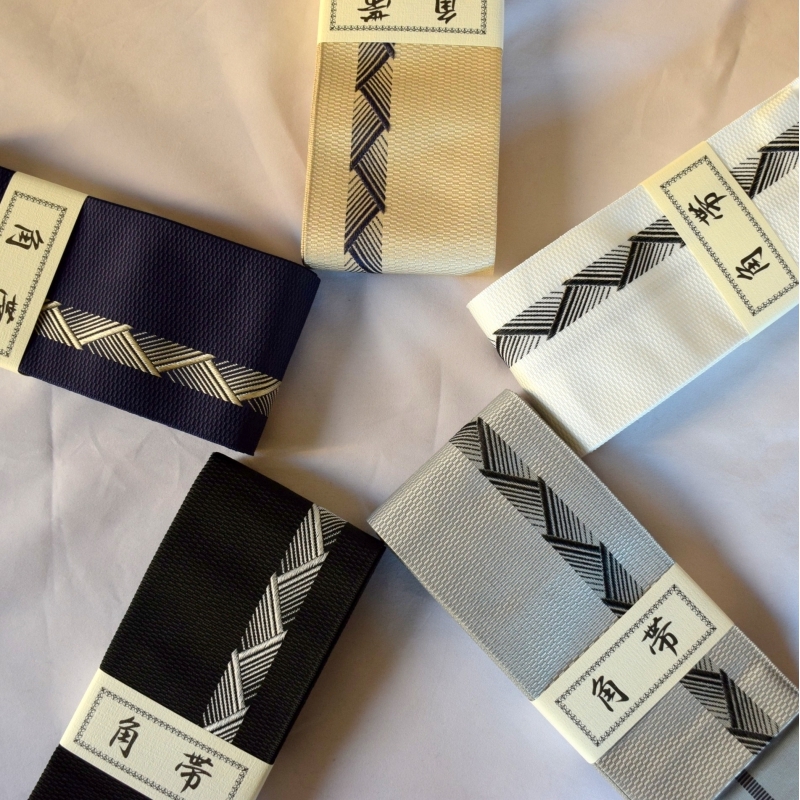 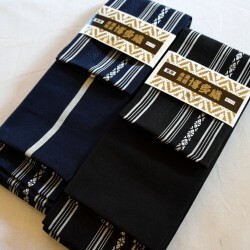 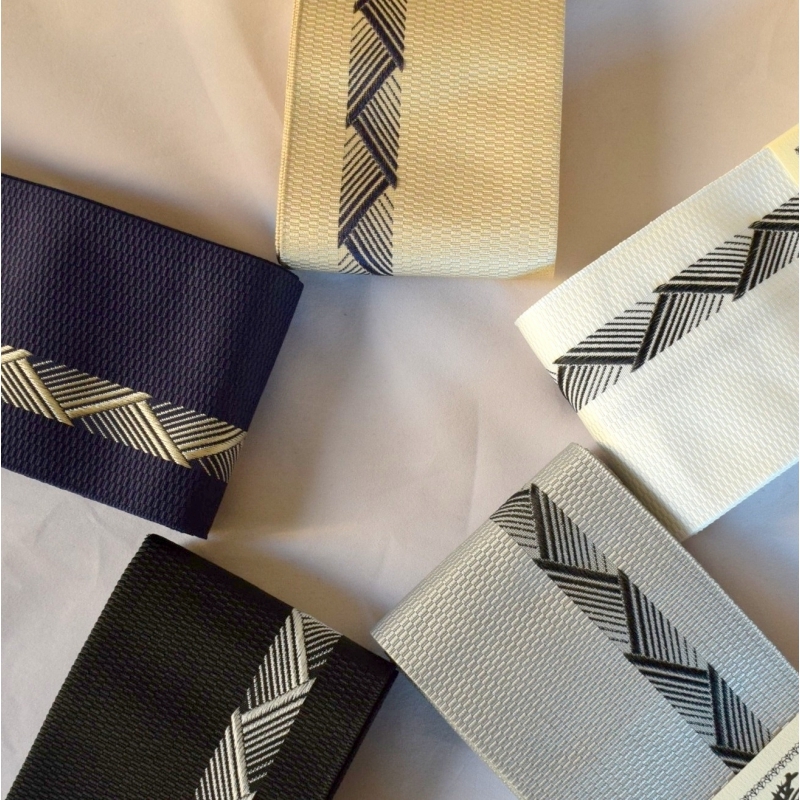 It is famous for the quality of its fabrics, Kiryu-ori. 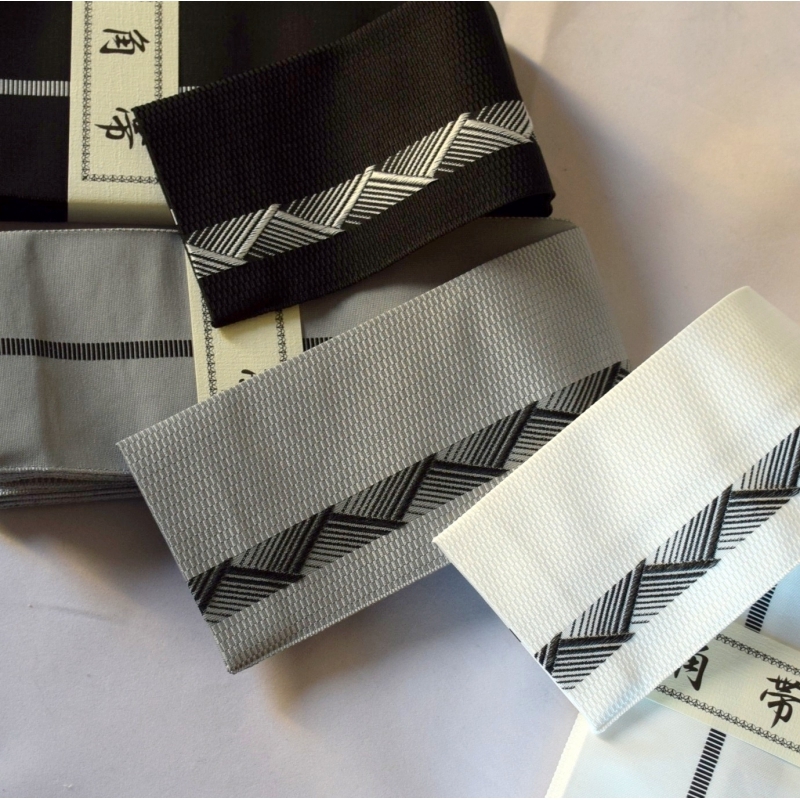 It manufactures all kinds of textiles but its specialty remains the Kakuobi in cotton and polyester. 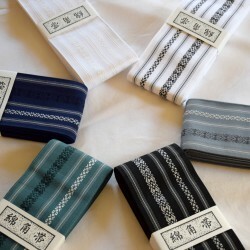 Note that the Kiryu-Ori fabrics were made for the emperor in the 8th century.